The augmented digital twin for engineering megaprojects. 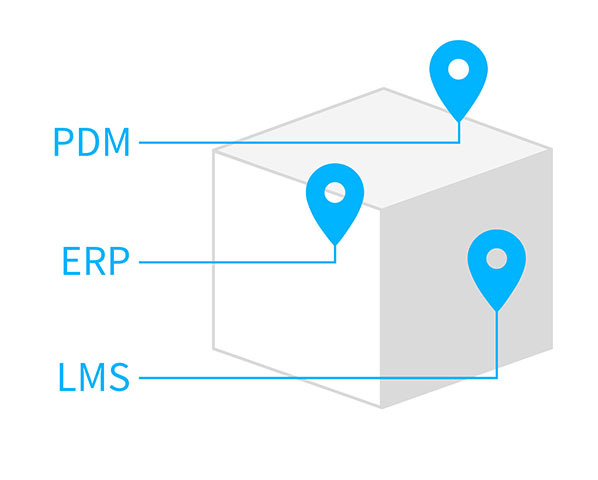 Connect 50+ 3D formats to your business data to create your project’s “smart shape”. 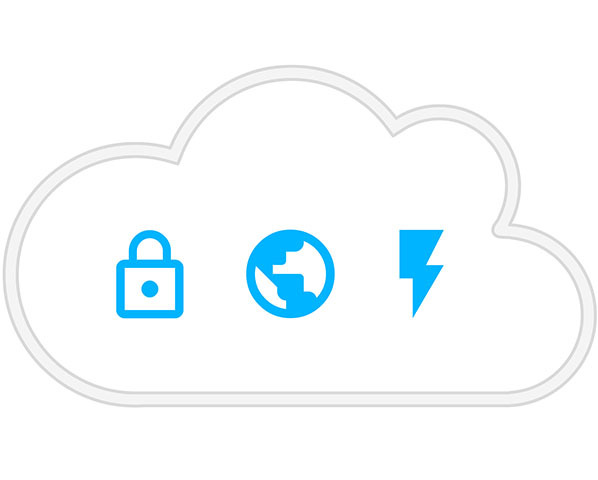 Optimized & delivered up to 200x faster through our secured 3D streaming protocol. 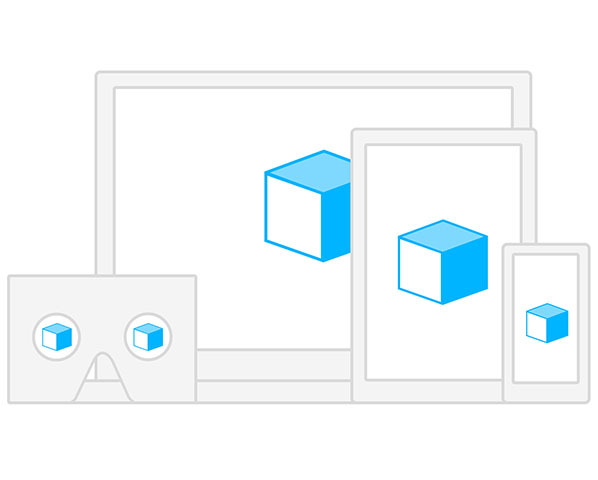 On all screens – including VR/AR – for all the stakeholders to explore & collaborate. SmartShape is being used by STX France to support the manufacturing of the biggest cruise ships in the world, some of the most complex man-made structures. Watch the video on the right to listen to what the CEO and the CTO of STX France have to say about SmartShape! Become a SmartShape flagship partner in your industry! 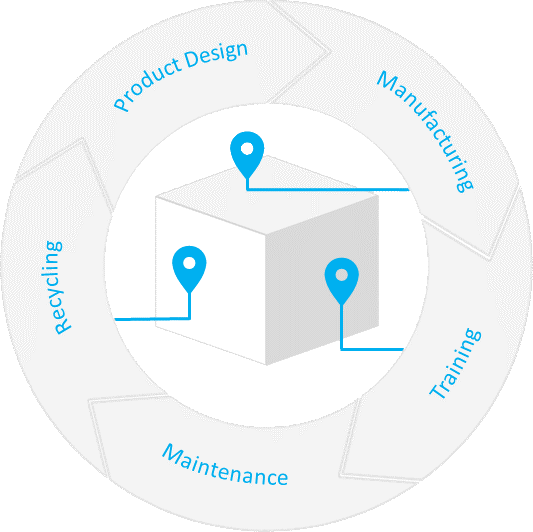 Access your project’s 3D model on the assembly line: check defects, provide feedback and review the assembly process. Prepare maintenance operation informational content on top of the 3D model and plan procedures in Virtual Reality. From CAD conception throughout your project life time, track all relevant data directly on your smart 3D model. Leverage SmartShape to build better and faster! Integrate your 3D models into your intranet or your ERP to facilitate collaborative work. Combine documents and 3D models to create a more unique and intuitive single documentation data repository. 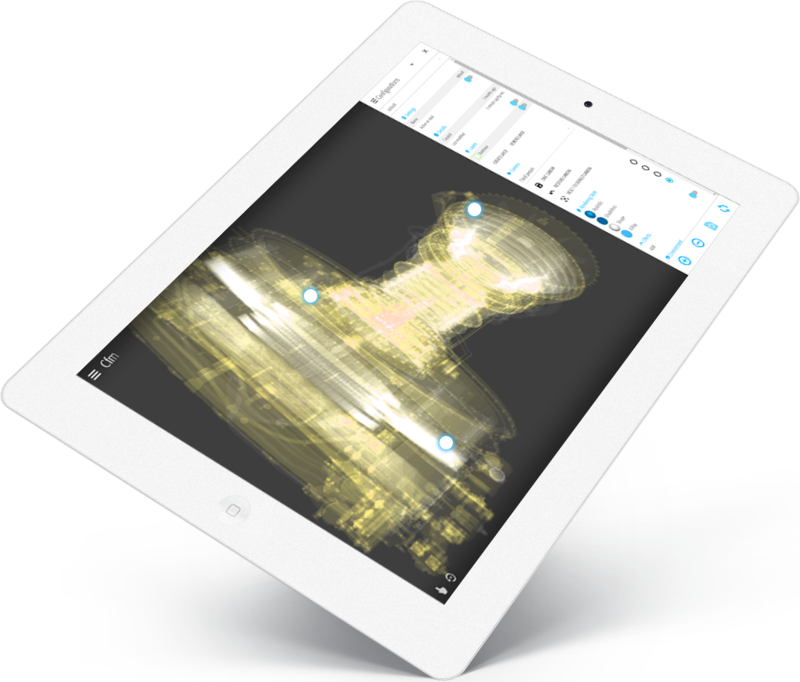 Get direct and organized feedback directly on your smart 3D models and track the conversation.